Learn about the protective blankets on the Hubble Space Telescope. 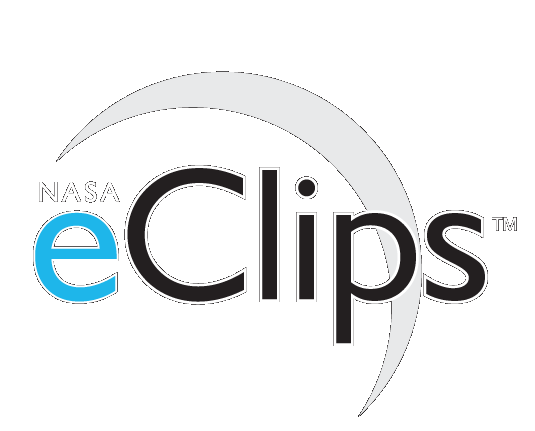 This NASA eClips video describes the outer shell material of the Hubble Space Telescope. Because Hubble is exposed to extreme temperatures in space, NASA scientists had to find a way to protect the telescope from the harsh environment. This video explains what material is used and how the thermal material helps protect the telescope.